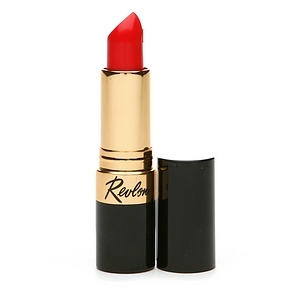 I was recently asked by a reader what are the best red lipsticks out there. I love red lipstick since it is an absolute stable in the history of beauty. From classic to inspirational makeup looks, red lipsticks are always a favorite color among makeup artists. Here are my top three favorite red lipsticks. 1. 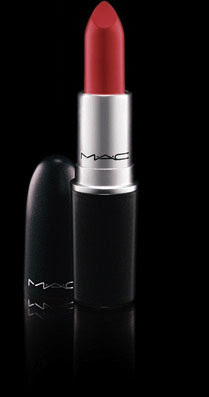 MAC Ruby Woo: Matte finish, perfect red, think old Hollywood glitz and glamor. 2. MAC Russian Red: Semi-matte, blue-based red, bold, suitable for all skin tones. 3. Revlon Super Lustrous in Fire & Ice: Creamy finish, similar to MAC Lady Danger, blue-based red, and a budget friendly alternative. I also posted my top three favorite orange colored lipstick, check out the article here in case you missed it. Enjoy!